Are you ready to dig deep? Then you might just complete the hardest workout program ever put on DVD. Your personal trainer Shaun T will push you past your limits with 10 workout discs packed with plyometric drills on top of nonstop intervals of strength, power, resistance, and ab/core training moves. No equipment or weights needed—just the will to get the hardest body you’ve ever had. 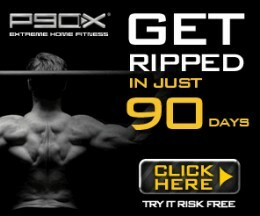 When I went through the P90X Program, I really didn’t think that there could be a more intense program out there. Well, I was wrong when Beachbody released Insanity. Insanity might just be the most intense home workout system ever released! When I mean intense, I mean gut wrenching, sweat dripping, puddles-on-the-floor intense! I have to warn you, though, this workout isn’t for beginners! 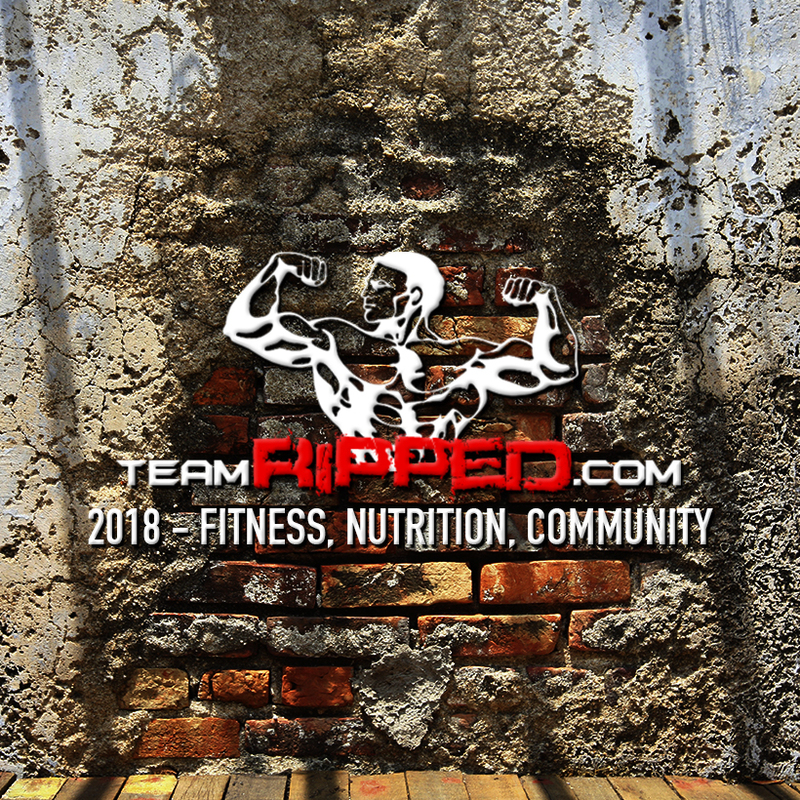 This is for someone who is already in shape, but looking to take their fitness to the next level. 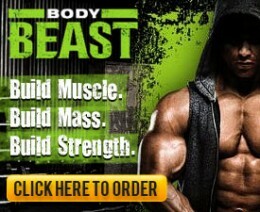 However, if you are looking to build a lot of mass, I recommend P90X rather than Insanity. Like I said, Insanity is a high intensity program that burns a ton of calories, which is something you don’t want to do when trying to build a lot of muscle. But if your looking to get absolutely ripped, this program will work for you! I love using 2 Insanity cardio routines in my current workout schedule. I still think the P90X resistance days are unbeatable, but by adding the intensity of Insanity cardio to my Hybrid workout, I push my body to the max! When you receive Insanity, you will get 10 DVDs, which are held in a very nice book, and also receive the Elite Nutrition Book to help you eat right during your Insanity journey. You will also receive a calendar to know which days to do what workouts, which will help you stay on track! All of the workouts are very intense, and you will burn up to 1,000 calories per hour, which is unheard of, so be ready to sweat! The reason for the high intensity is because of Max Interval Training, in which there are long bursts of high-intensity exercises with short periods of rest. Insanity is an excellent program if your ready to get into the best shape of your life! It will help you burn the fat and get that beach body you have always dreamed of! 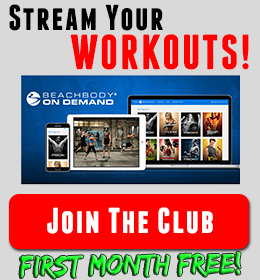 If you’re ready for a challenge, then click below to try Insanity today! GET INSANE RESULTS OR YOUR MONEY BACK! You have a full 30 days to try INSANITY for yourself. If you’re not completely satisfied for any reason, simply return it within 30 days for a FULL refund of the purchase price, less s&h—no questions asked. If you’re up for the challenge, click below now!